page. We also have Yochon or Yochon puppies which some call a Yorkie Bichon. We also have Maltipoo or Maltepoo or Maltipoo puppies or Maltepoo puppies. 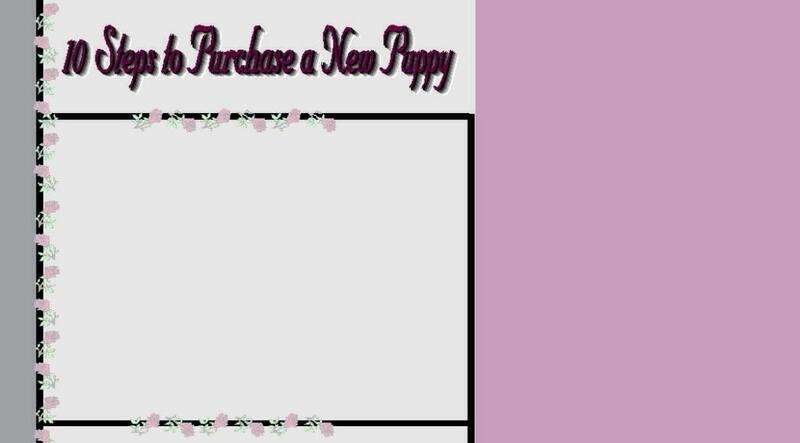 Rolling Meadows Puppies has 10 Steps to Purchase a New Puppy.